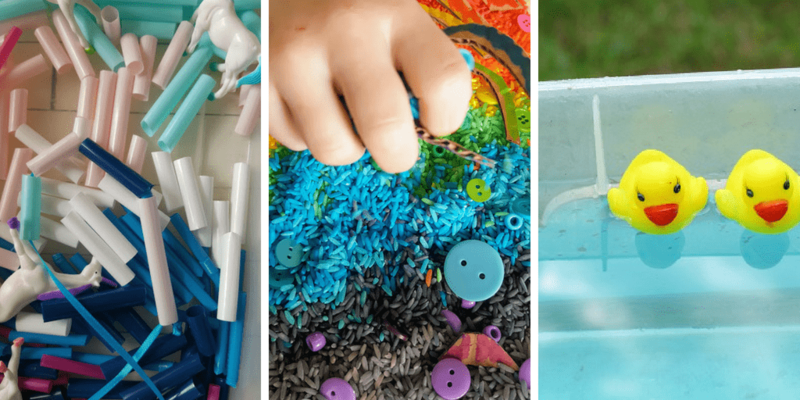 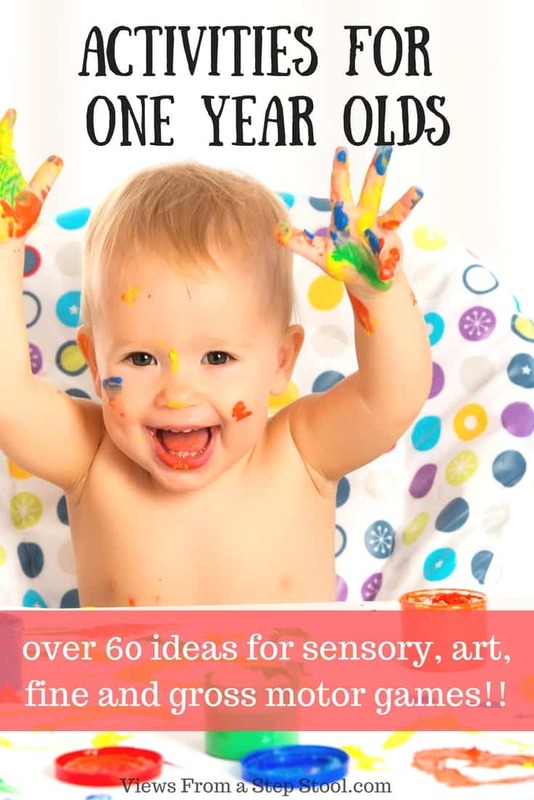 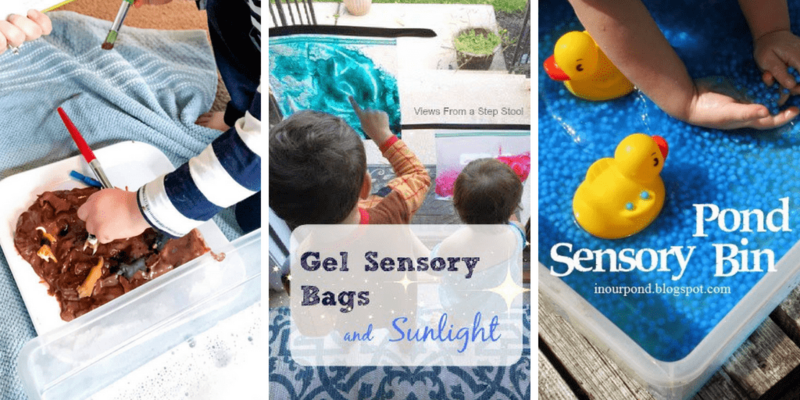 These summer activities for 1 year olds and toddlers include sensory play ideas, outdoor motor fun, and arts and crafts to keep little ones busy all summer. 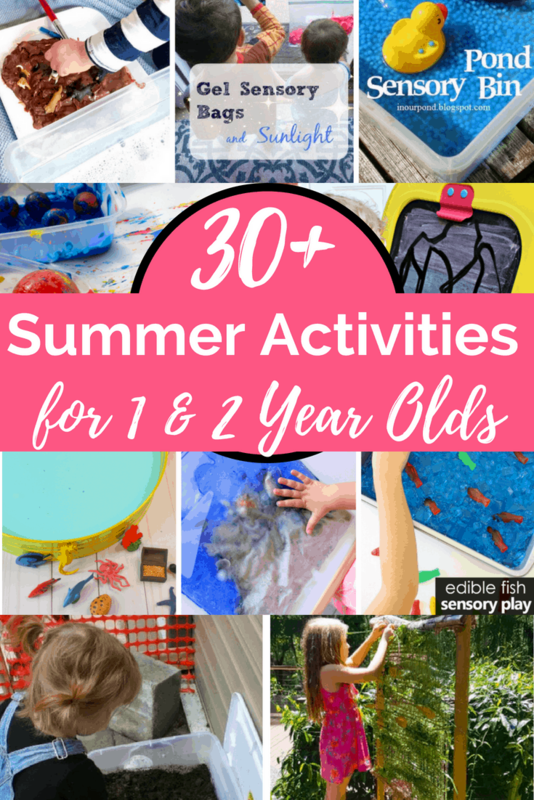 It can seem difficult to keep 1 and 2 year olds busy all summer long. 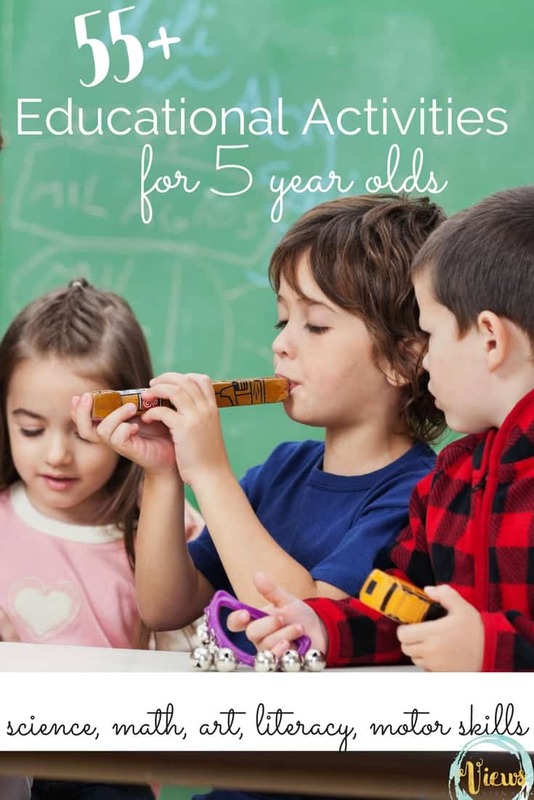 Kids this age need to move and explore, they often use their mouths to discover and have short attention spans. 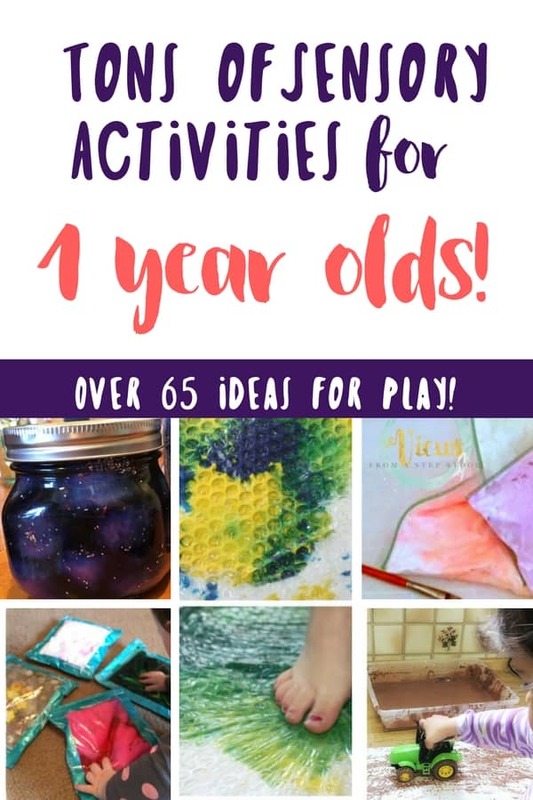 But, there is SO much learning going on at this age! 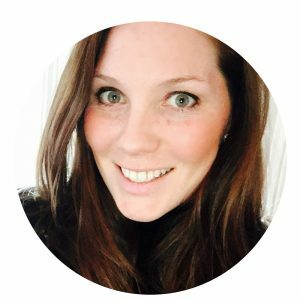 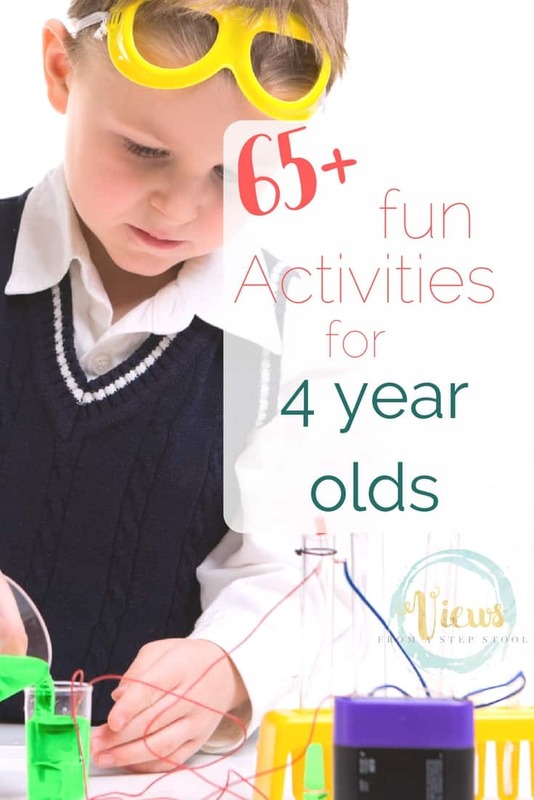 And as we know, the best way to learn is through hands-on experiential activities. 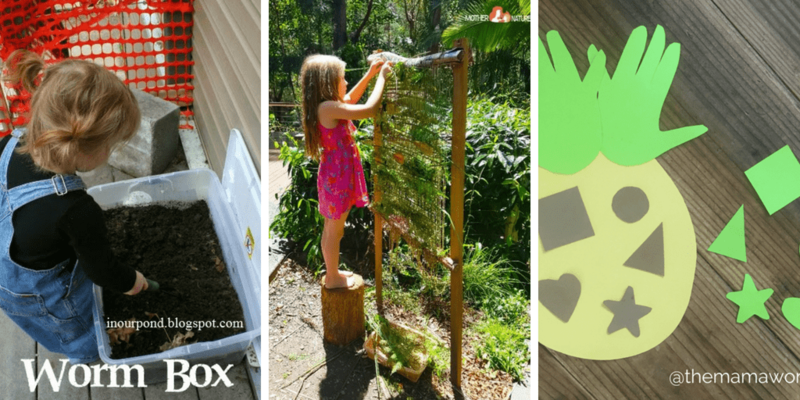 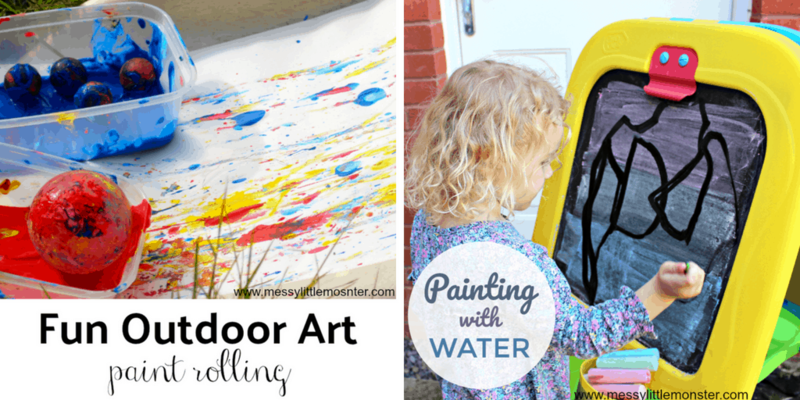 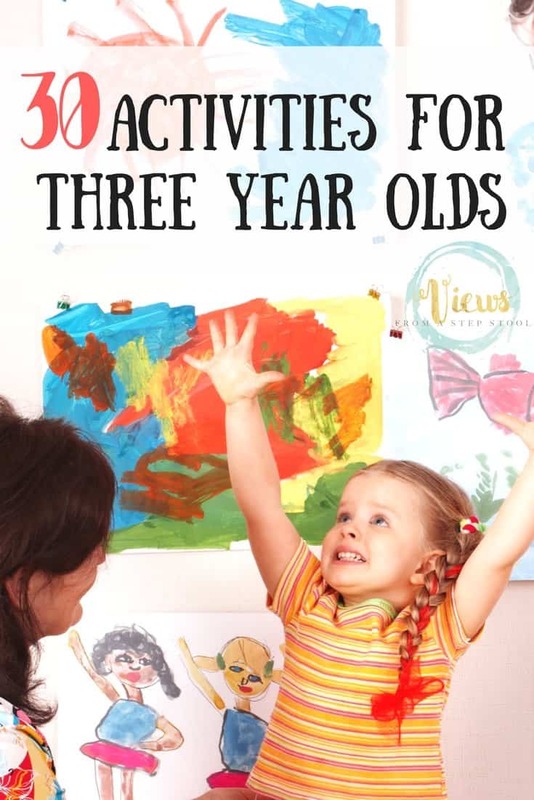 Here is a list of tons of summer toddler activities to keep you busy! 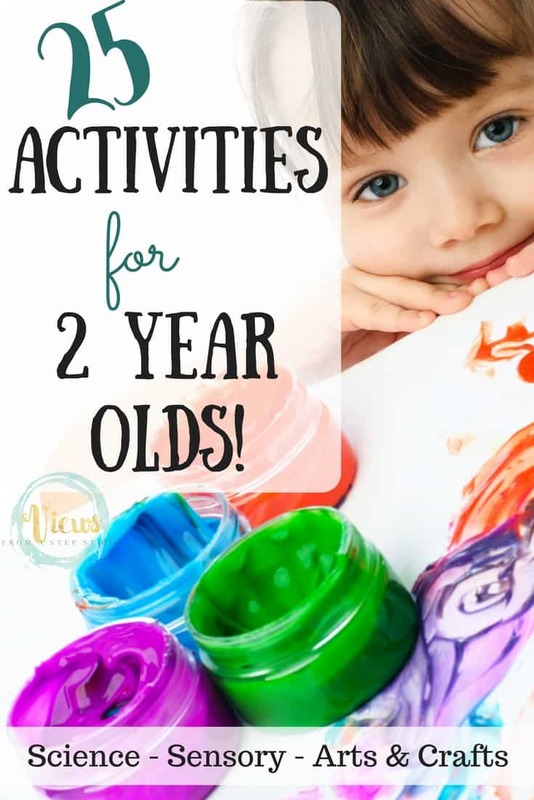 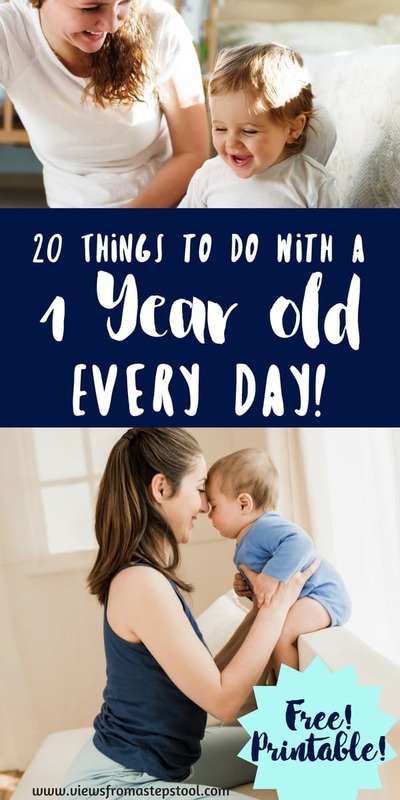 These summer activities for 1 year olds are perfect for little ones who like to move and explore! 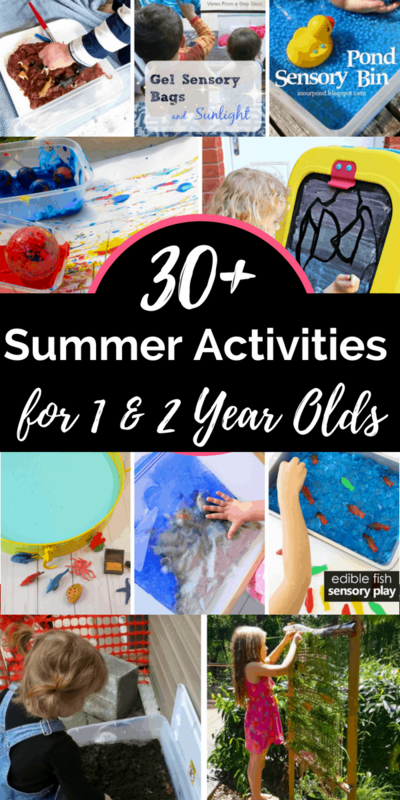 From sensory activities, gross motor fun, and even some outdoor arts and crafts, you will be busy and having fun all summer long. 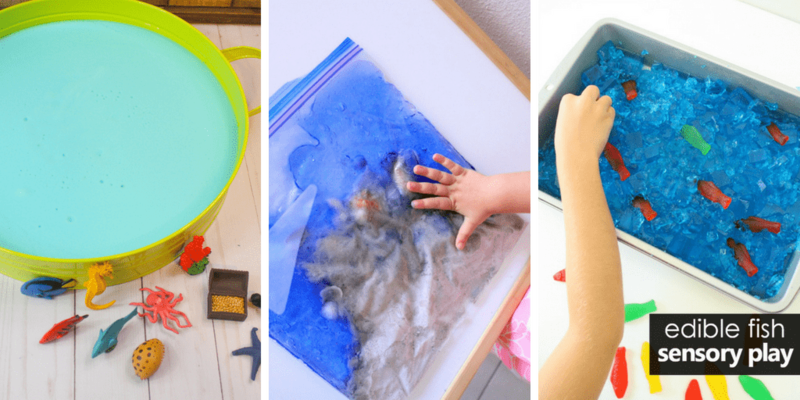 Enjoy playing and exploring with these summer activities for 1 year olds and toddlers!